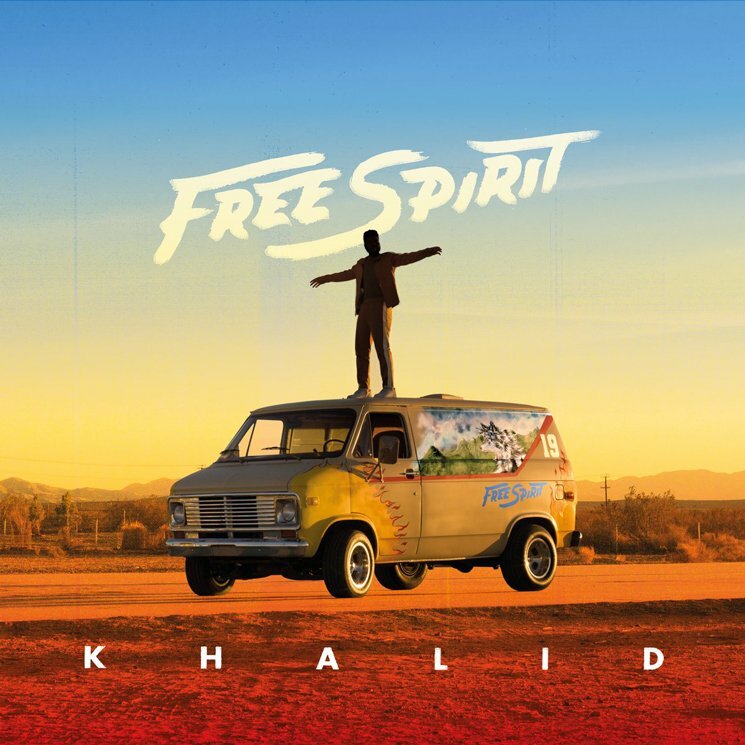 Khalid recently announced the impending arrival of his sophomore LP Free Spirit, and now he's unveiled another song from album. "My Bad" hears the singer admitting fault in a communication breakdown — explaining that the good times with his partner aren't worth the arguments and his phone "blowin' up." Instead, Khalid doesn't reply to texts and decides that he's "gotta put my phone on silent." Listen to the ghosting anthem below. Free Spirit is due out April 5 via Right Hand Music Group/RCA.